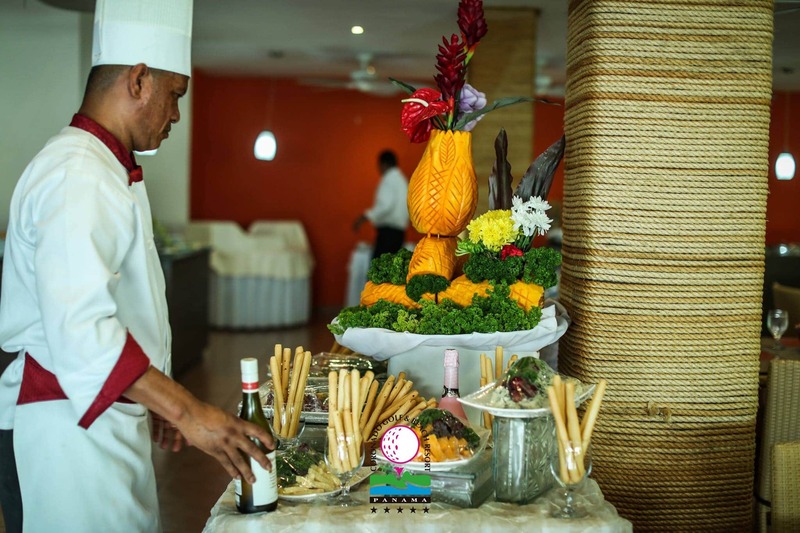 Last Sunday, March 11th, we successfully held the first Champagne Brunch in our Las Terrazas Restaurant. Thanks to all the members who joined us and were able to enjoy a formidable gastronomy in a welcoming ambiance. You cannot miss our next Brunch this Sunday 18th from 10:00AM and keep an eye out for our next events that we will be planning especially for you.